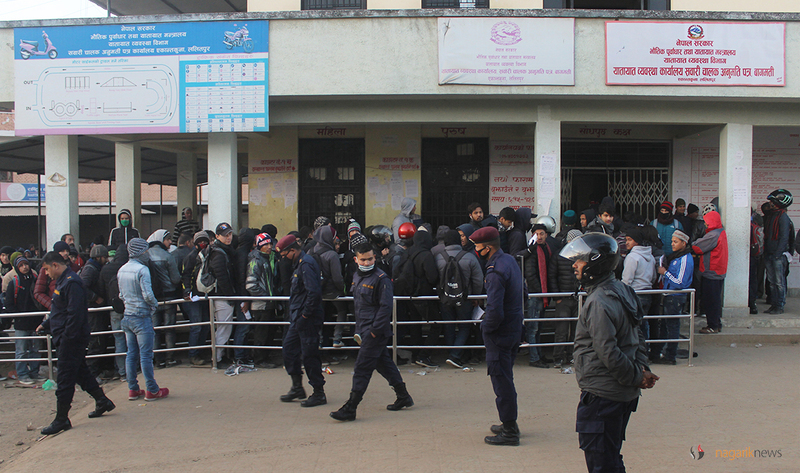 KATHMANDU, Dec 24: The Department of Transport Management (DoTM) is formally kicking off the online application system for driving license from Sunday. 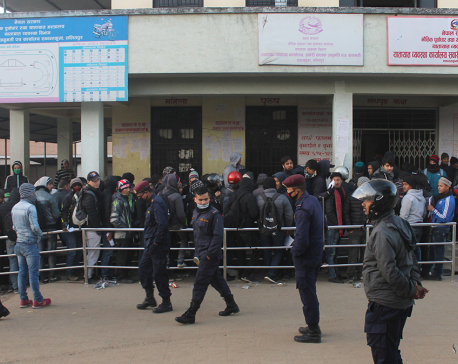 Director General at DoTM, Chandra Man Shrestha told Republica Online that they opted to receive online applications after service seekers faced hassles at the Transport Management Office, Bagmati. 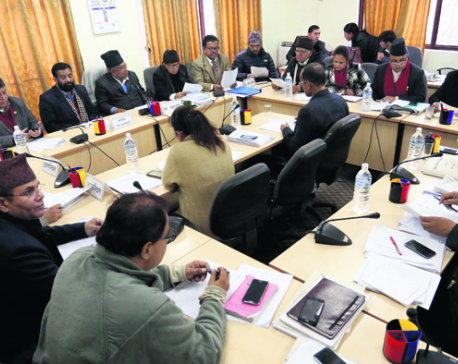 “The online application system will be inaugurated at 3 pm tomorrow,” he said, adding that they will receive online applications only from the next day.